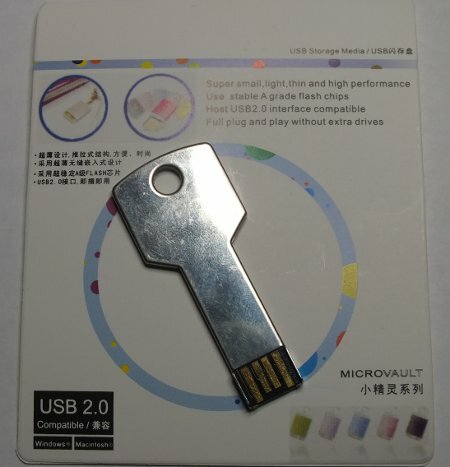 I bought some time ago Key Style Stainless Steel Hot Swapping USB 2.0 Flash Drive – Silver (8GB) hoping to get a nice USB memory that I can include to my keyring. The product got even some good reviews at Dealextreme product page. At first everything looked good. The good things was that this product was extra slim and light weight. The metal case felt trustworthy. At first it seemed to it work fine. But when I took it into real use, it failed. Just after I had copied some tens of megabytes of data to it, it stopped working. It was not recognized as any USB device anymore (not by any computer). So it failed. I made a reclamation on the broken device and got a new one as replacement. This seemed first to be OK, but on the next day when I plugged it to the computer it failed to work at all. And it became HOT! This experience did not give me confidence on this product. How could I trust an USB memory that fails this easily. I have used quite many other USB flash drives for quite a long time and having them to fail has been very very rare. I can’t recommend to buy this product. 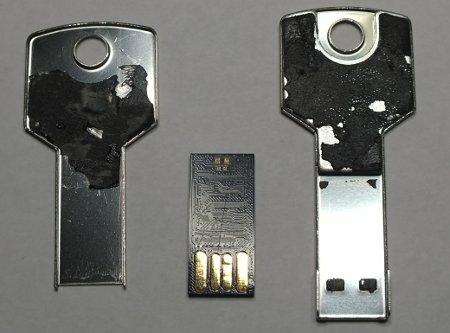 When I have now two broken USB flash drives with me (shop gave money back but did not want them back), then why not take a look at what is inside them. Here is the product opened. As you can see the two metal sides seem were glued together. All the electronics inside the device is on a small black circuit board you see on the center. 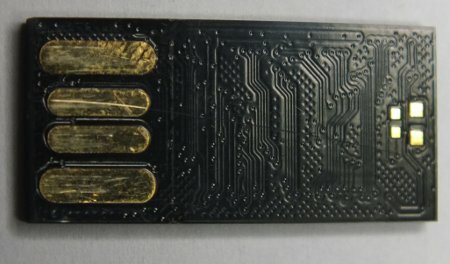 Here is a close-up of the circuit board inside USB flash drive. It is a tiny piece of circuit board that has lots of small wiring in it. All the electronics components are on the other side. Here is view of the other side of the circuit board. This side feels like IC package material. Not much worth to see here. 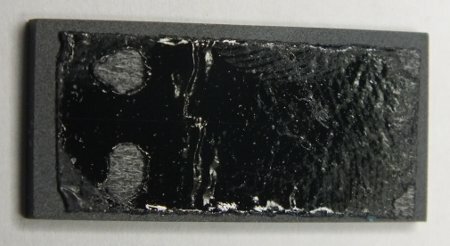 No components or markings, just some glue that kept it in place. It has worked well. It is smaller, easily to put to key ring and reliable. The design seems to be much better (USB contacts well protected etc..). This seems to be the right USB memory stick to put to your keyring. Thank you for every other wonderful article. The place else may anybody get that kind of info in such an ideal means of writing? I’ve a presentation next week, and I am at the look for such info. The quantity of details in here is wonderful, as if you essentially had written the book on the topic.